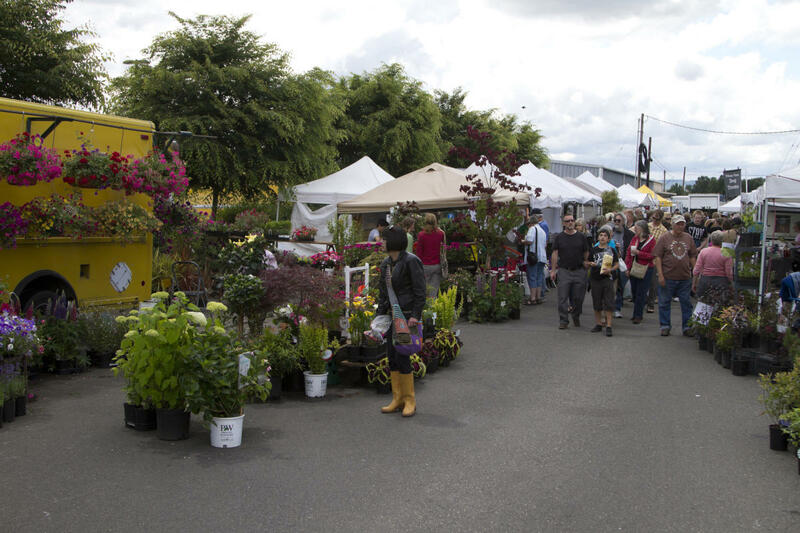 The market is Southwest Washington's #1 visitor attraction and home to more than 100 vendors. You'll discover fresh and local produce, flowers, plants, baked goods, delicious food, pet treats, and accessories for yourself, home, or garden. 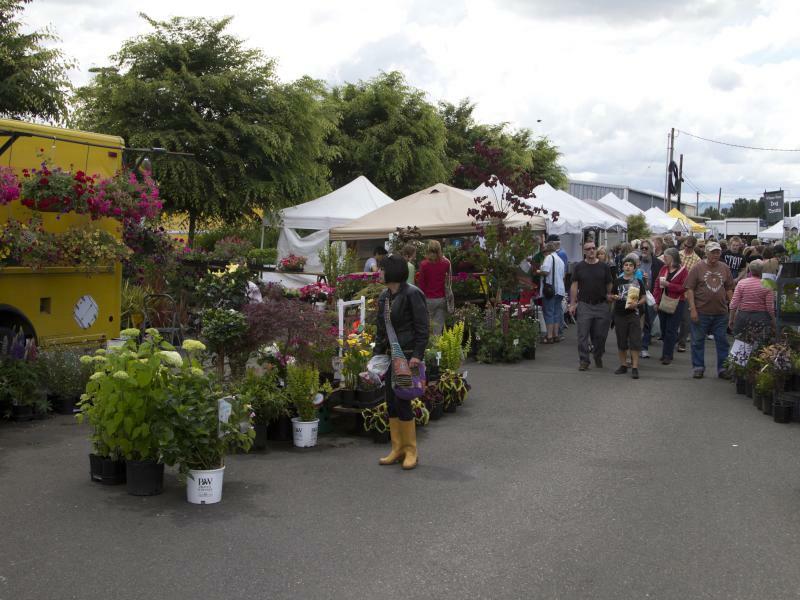 The Vancouver Farmers Market is a pet friendly place where you can chat with people who have grown or created your purchase, grab a bite to eat, listen to music, stroll through the park, watch the kids play, and enjoy a wonderful, relaxing day.